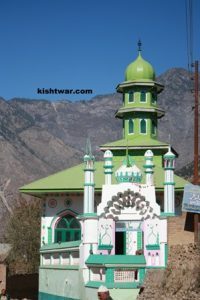 Ye came from Bagdad in India during the reigm of Aurangzeb. 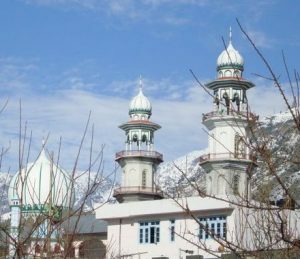 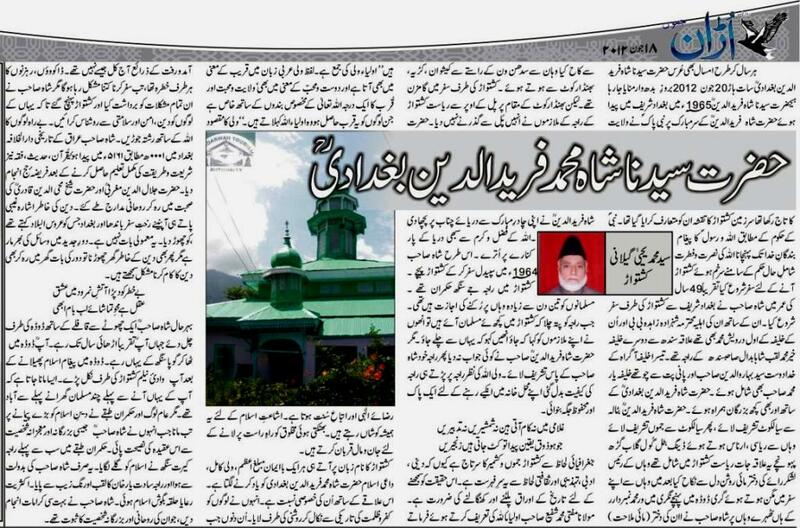 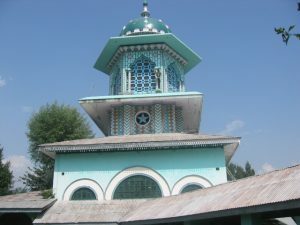 Ye Genealogy links to Hazrat Mehboob-e-Subhani Sheikh Abdul Qadir Geelani(R.H),According to relgious and family traditions,he started to devote his life in Islamiic fuctions from the very innocent age.It was time ,when the family of Gouse-al-azam was just a religious institute and different people from different countries used to come and quench their spiritual thirst. 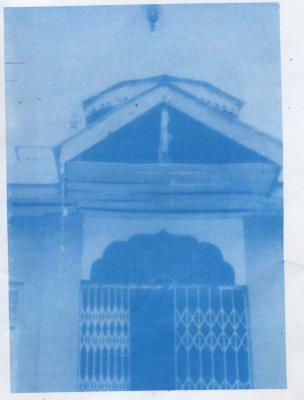 Hazrat Syed Shah Mohammed Fareed-ud-din sahib after having exalted and elegated for the duty of spirituality and receiving the hidden sign of his respected spiritual guide,Hazrat Syed Shah Sahib first splinded at Sindh India,where Hazrat Shah Sahib illuminated the hearts of thousands of people by the illustrious mission of Prophet Mohammed (on whom be peace and blessing of God)the greatest model and hero of Islam. 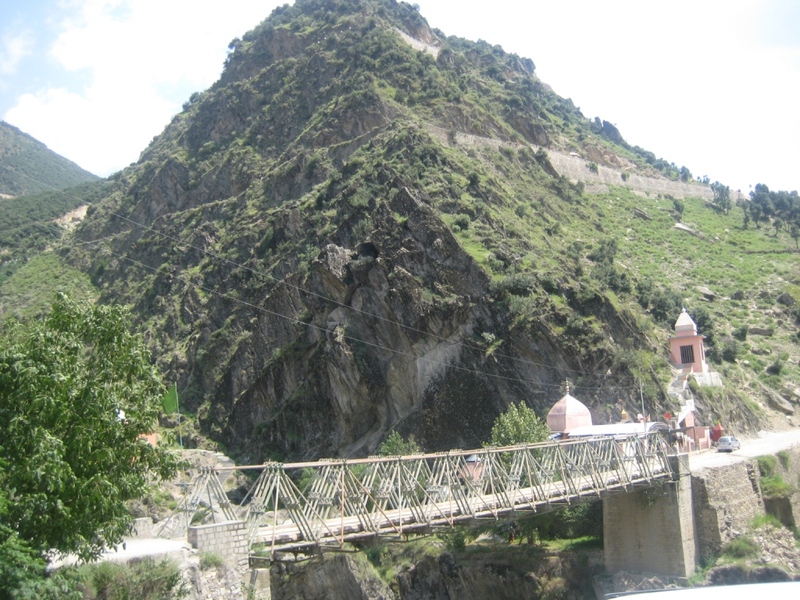 Sarthal is is at a height of 7000 feet above sea level.Sartal Devi Like the shrine of Vaishno Devi attracts devotees throughout the year.The Shrine comprises a temple containing a one-piece black stone image of the goddess with eighteen arms. 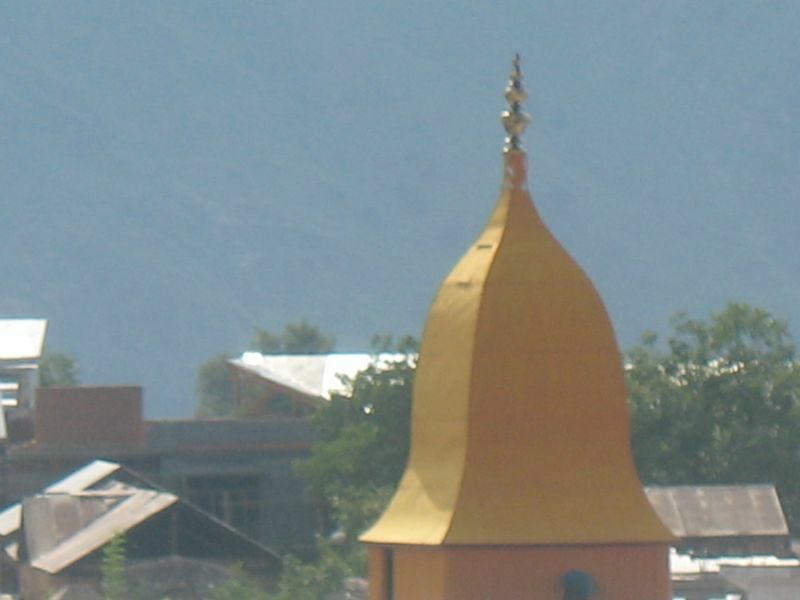 This temple is situated at Padder.The fame of this temple has spread much for some years.Machhail is about 8500 feet above the sea level.This place is surrounded by snow peaked mountains. 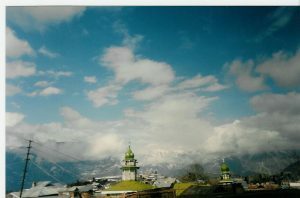 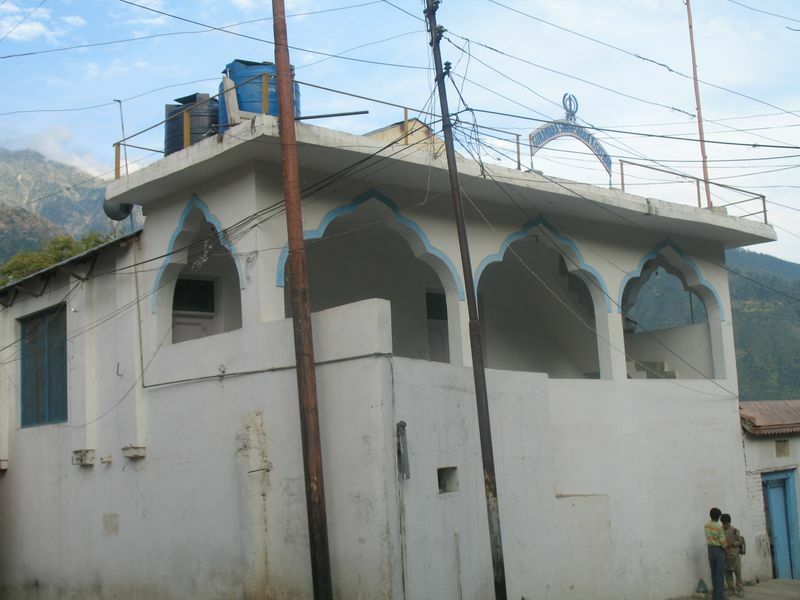 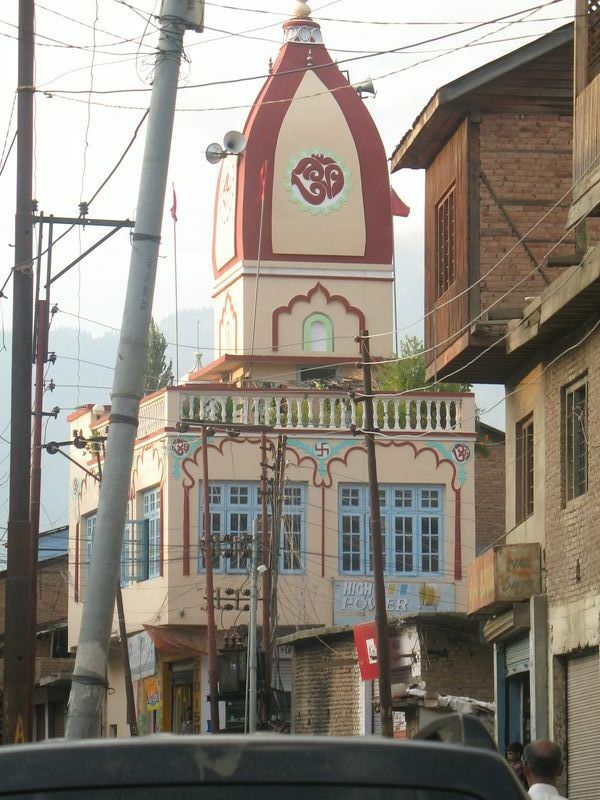 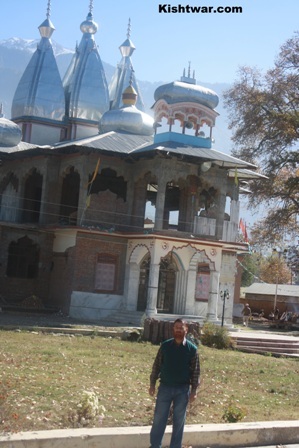 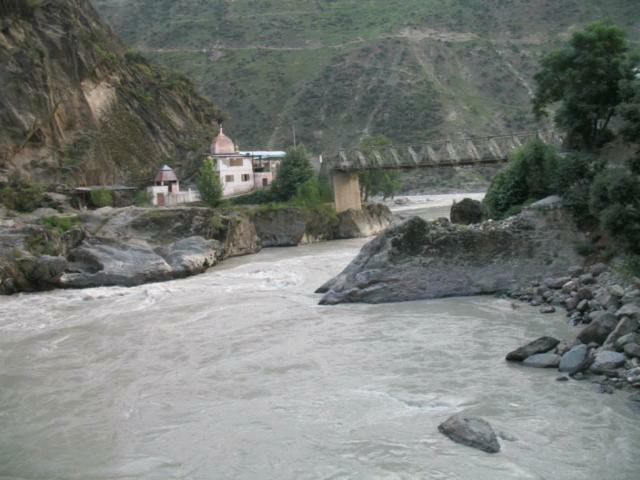 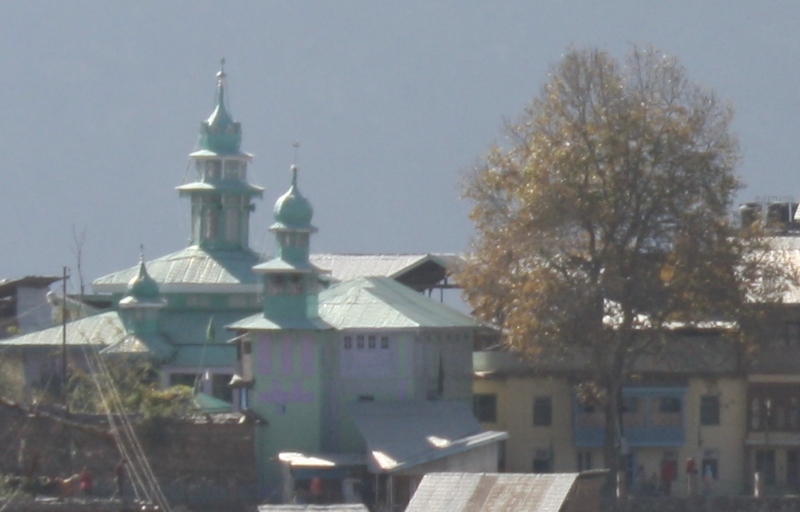 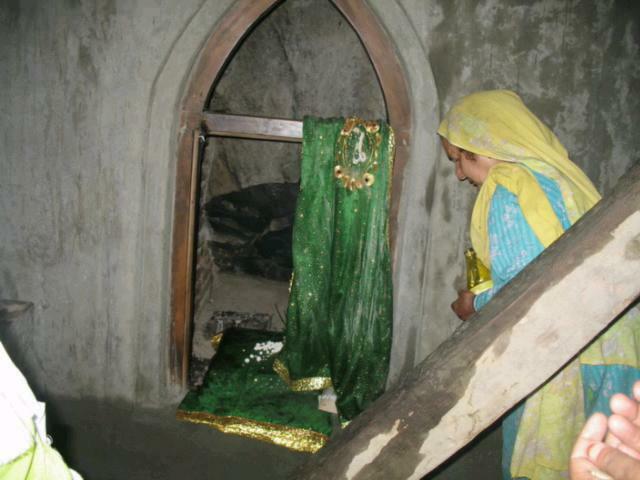 Both these temples are situated in Baghwan Mohalla towards the east of Kishtwar town.These temples have been built in Dogra Reign.The buildings are old and simple.The Janam Ashtami festivals are celebrated in these temples.These temples are situated at the little distance on the upper side of Kishtwar Bus stand.The Hindu consider these temples very important.